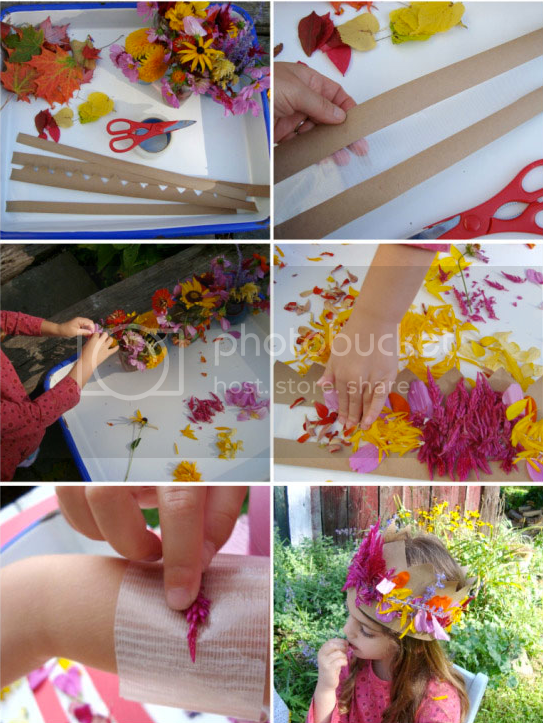 Fern and Feather: feeling crafty with your kiddos? feeling crafty with your kiddos? I absolutely adore everything on Bloesem Kids. 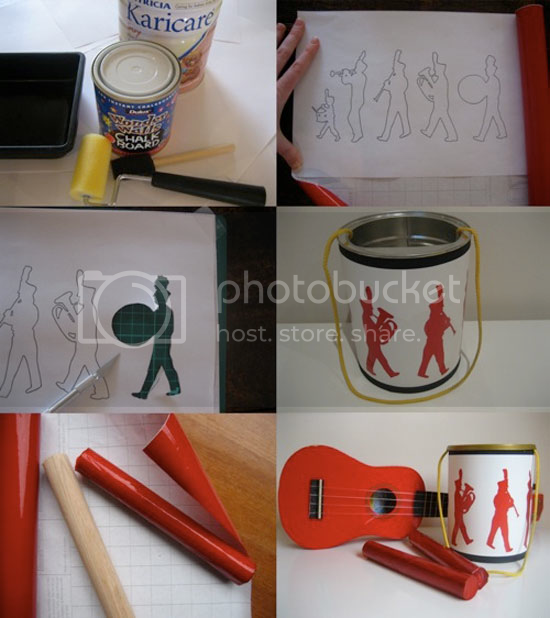 There are always fun & easy craft ideas to do with creative little kiddos.